Home ♦ FASHION ♦ LIFESTYLE ♦ Popreal: Cute Baby Jackets and Toddler Clothes for Your Little One! I like kids not just because they look so cute but, there is something about them that I can’t resist. I have some nephews and nieces and I like to buy clothes for them. Now that I live far from them, I still want to do the same thing and get them cute clothes. Recently, I discovered the site called Popreal. 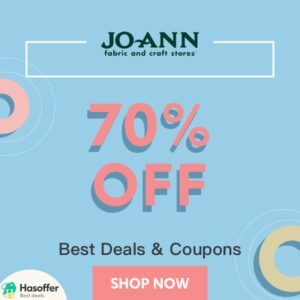 I know, this online store is the perfect website to get some cute and comfortable clothes for my favorite people. If you’re a mom and you’re looking for clothes for your little one, I highly recommend that you browse this site. I’m sure you’ll get what you want at reasonable prices and made of high-quality material. Knitting and sewing were my things before, but I just can’t do it perfectly so I have decided to just buy the things that I need. I can’t wait to have my own baby but for now, it’s a good idea to buy things for my nephews and nieces. One of the most difficult things to do when you just had given birth is shopping for clothes. If you’re not prepared enough, you’ll need someone to do it for you! 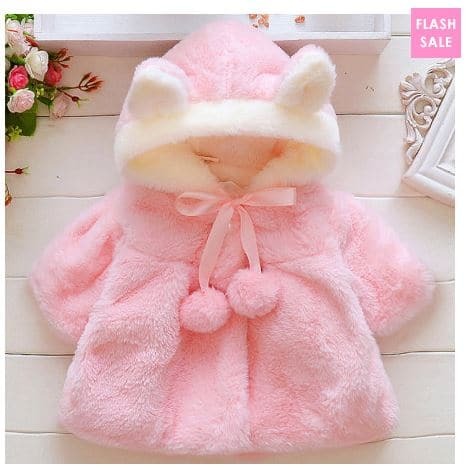 Good thing, there are sites like this where you can buy newborn clothes such as newborn baby jackets and more! Here are my picks! Check out these cute newborn baby jackets! 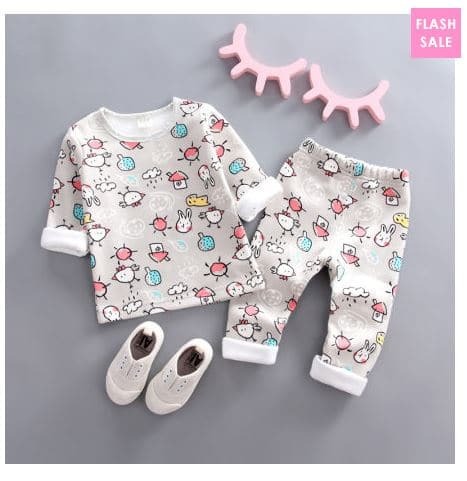 Aside from newborn clothes, you can also find interesting items there for you and your toddler. Isn’t it nice to put on matching clothes with your cute toddler? 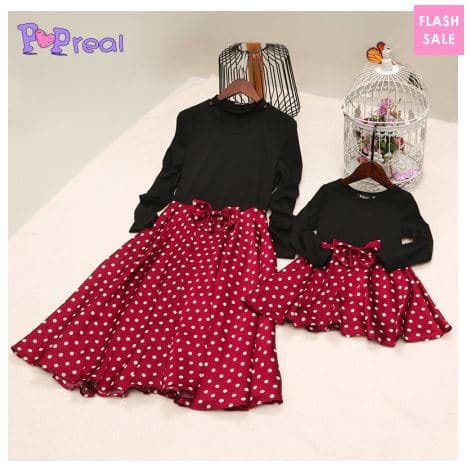 If you find it difficult to look for stores where you can buy clothes that match exactly with your toddler’s clothes, then check out Popreal. They sell wide varieties of clothes for you and your little one. 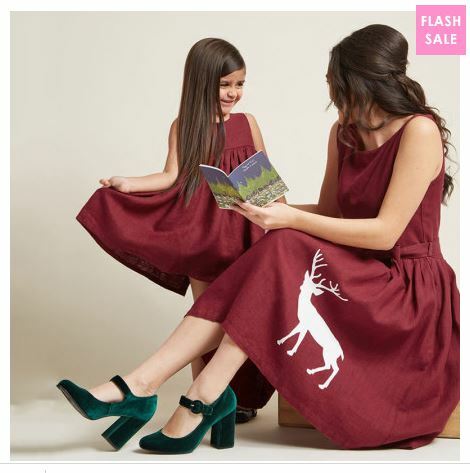 You can buy matching dresses and matching pajama sets for your whole family. Don’t worry about breaking the bank because they offer lots of cheap toddler clothes on their website. 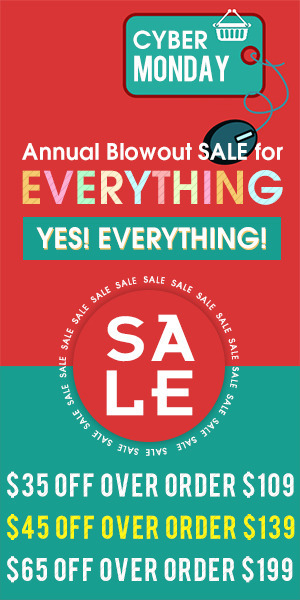 Hurry and find great deals such as discounts and flash sales!